Thank you to everyone who made it out to the store this past weekend for our annual Spring Sale event!! We would now like to extend the sale to our online customers who couldn't attend!! Please use the coupon code SPRING20 to save 20% on baits, rods, reels and clothing. 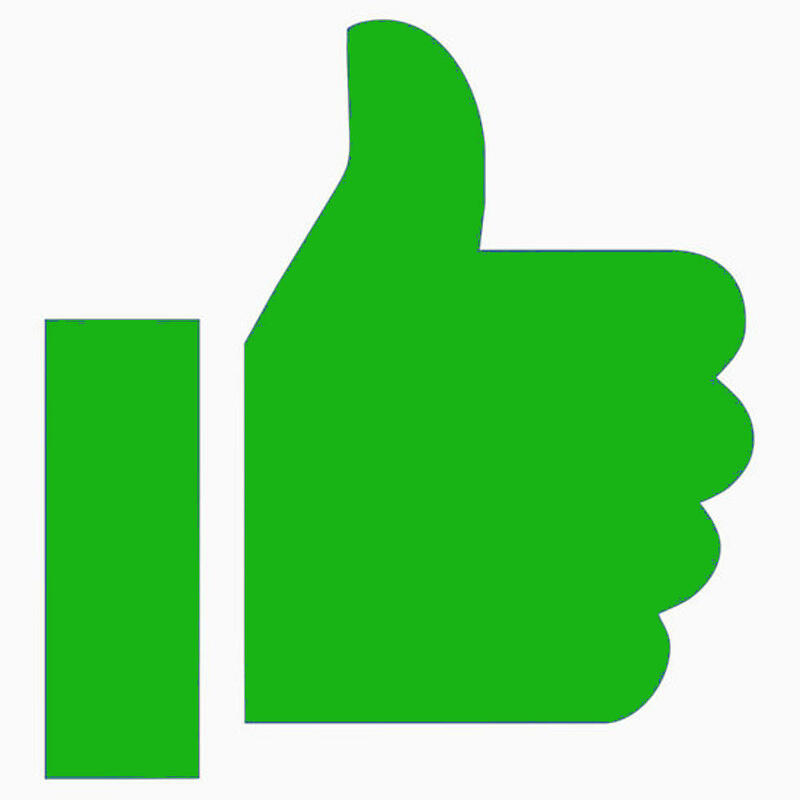 And use the coupon code SPRING5 to save 5% on electronics and accessories!! Just enter the above code(s) at checkout and you'll receive your discount when you place an online order with us! Sale runs now through Sunday!! Thanks again for all of the support and have an awesome open water season!! Reminder... the sale starts a week from today! Looking forward to seeing many of the HSO members and enjoy the event with all of you!! Thanks for all of the support!! We're excited to announce the dates for our Annual Spring Sale event!! This year it will be on April 12-14 at our location in Blaine, MN!! Great deals on the everything in the store. Seminars from fishing pros. Industry reps in attendance to answer questions. And more!! 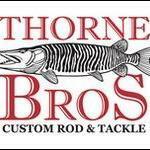 For more info and to stay up to date on additional details please visit... Thorne Bros Spring Sale - CLICK HERE Thank you for all of the support and see you there!! 15th Annual Portable Modification Get Together!! This Saturday we're hanging out and talking ice fishing!! Looking forward to seeing everyone!! We have an exciting day planned!! See you there!! Reminder!! Less than 2 weeks away!! Saturday, September 29 at Thorne Brothers in Blaine, MN!! Stop out and let's talk ice fishing and you can see all of the new products!! We always enjoy seeing everyone from HSO/FM and this event originated with many of you in attendance!! Dave Genz will be speaking and hanging out with everyone as well!! Same with MANY other industry Pros!! Seminars are free and you can also check out all of the tricked-out portable fish houses and get ideas of your own!! See everyone in a couple weeks!! Thanks for all of the support!! Reminder... the Spring Sale starts this Friday!! Looking forward to seeing everyone and it's going to be above freezing for a change too!, so let's get the open water season going! See you at the shop!! A few more details for the Spring Sale... -Best Deals of Year! -FREE Trout Pond for the Kids -Cheese Curds and fair style food -Factory Reps and Pro-Staff members from across the industry -Shimano Reel Techs available to show you how to clean your own reel! (1 reel per customer, Friday and Saturday April 20th-21st only) -Musky Mayhem Building Custom Bucktails (Saturday April 21st Only) -FREE Seminars Saturday April 22nd Seminars... 11 AM: James Lindner "River Muskies" 2 PM: Simms Guide Panel: Ty Sennett, Luke Ronnestrand, Ryan McMahon, Dan Altmann, and Matt Seifert MC'd by John Hoyer Store Hours: Friday 9 AM-8 PM Saturday 8 AM-5 PM Sunday 10 AM-5 PM Follow this post and above link for more updates! Thanks! 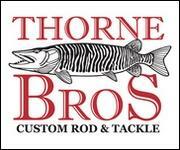 Mark your calendars for the Annual Thorne Brothers Spring Sale... April 20-22!! EVERYTHING in the store will be on sale and A LOT going on! Industry reps, prizes. seminars, food... and more!! For more info please check out our event page... Thorne Bros Spring Sale Event Page - CLICK HERE We're looking forward to seeing all of you and spending time with some fellow HSO family!! See you there!! This Saturday is our kick-off ice fishing event of the year! Stop out and join in the fun! Looking forward to sharing the day with all of you and showing off all the new ice gear for the upcoming season! Also seminars, prizes, tricked-out portable fish houses, and much, much more!!! See you there!!! Event goes during store hours, so 8am-5pm!! This Saturday is our kick-off ice fishing event of the year! Stop out and join in the fun! Looking forward to sharing the day with all of you and showing off all the new ice gear for the upcoming season! Also seminars, prizes, tricked-out portable fish houses, and much, much more!!! See you there!!! Reminder... less that two weeks away! Sept 23 is the big day! Free seminars, a chance to look at all the new products, talk with industry reps, a chance to win some great prizes, food, tricked-out portable fish houses, and more!! Looking forward to seeing everyone on Saturday, September 23!! Thanks! !